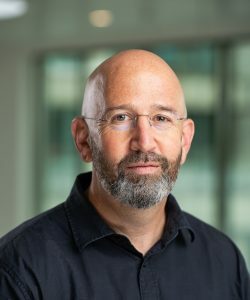 Jonathan D. London is professor of political economy whose research covers globalization and comparative political economy with a particular interest in welfare and inequality. He is Associate Professor of Global Political Economy – Asia at Leiden University’s Institute for Area Studies. He was previously a professor at the City University of Hong Kong. London’s newest book is Welfare and Inequality in Marketizing East Asia (2018). He is also editor of the Routledge Handbook of Contemporary Vietnam, forthcoming in 2019.